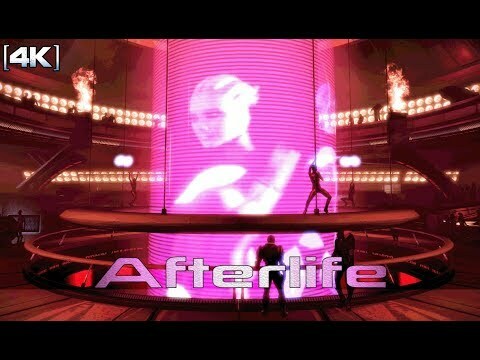 1 hour of extended music from the upper level in Afterlife on Omega. I used the in-game music for this video for better immersion. Thanks a lot for watching! If you have any questions or requests please feel free to leave a comment.